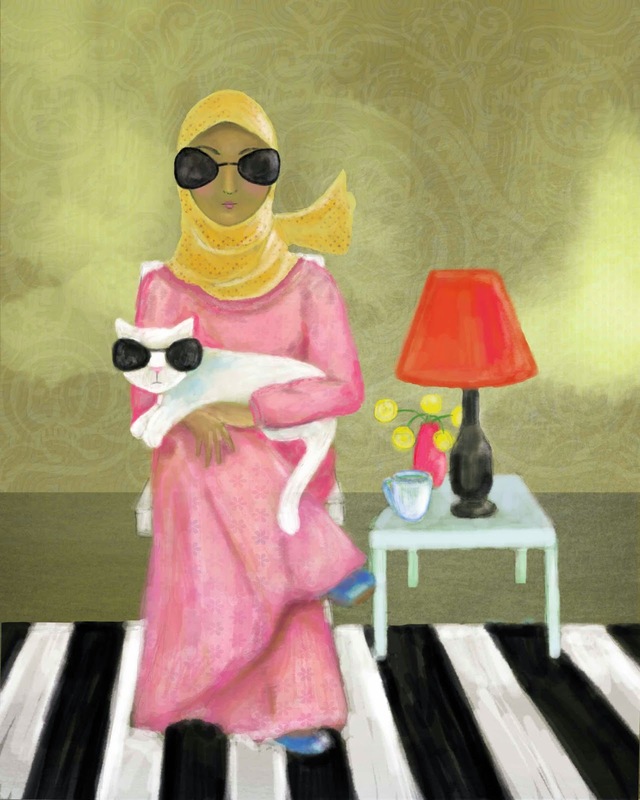 No Ordinary Day: The cat lady...or a lady cat? The cat lady...or a lady cat? that took a life of its own. This drawing was entirely digital.